With the release of Skagurski Stadium in FunGoPlay, we’ve got a ton of new football stuff for you to play with. To celebrate, we’re going to have Trivia Tuesday with football facts! Read the facts below, and then submit your own facts to the FunGoPlay Forum to win prizes. In 2008, the Detroit Lions became the first NFL team to go through an entire 16-game season without a single win. Since 2000, every player to appear on the cover of Madden has suffered a season altering gaff or injury (besides Larry Fitzgerald). Crazy, right? What are your favorite NFL facts? Post one to this thread on the FunGoPlay forum and win a sweet prize! 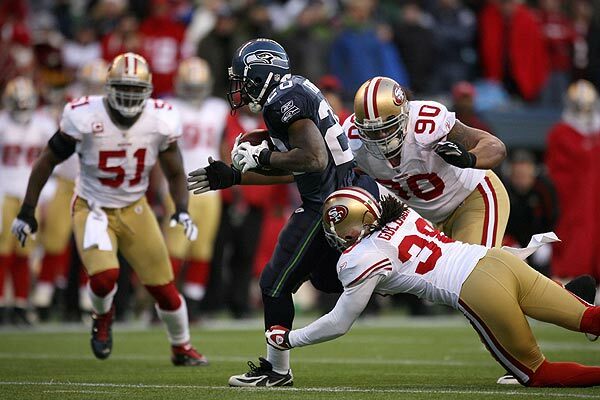 Posted by fungoplay on November 1, 2011 in Contest and tagged contest, facts, football, forum, fun facts, NFL.